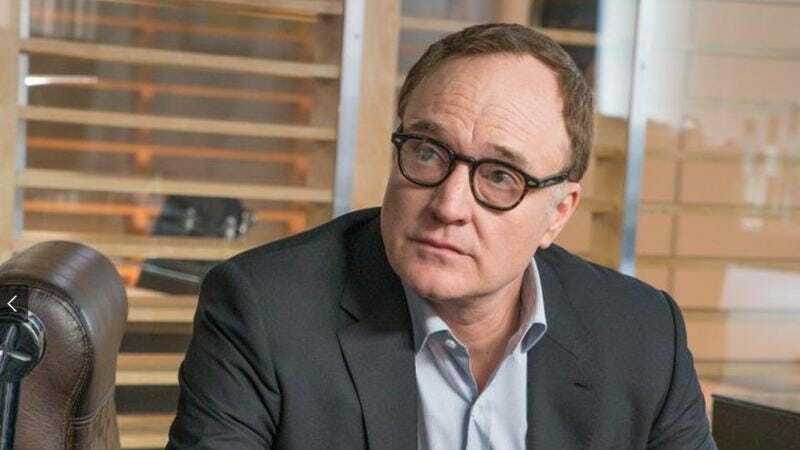 The West Wing alum Bradley Whitford has been cast as Vice President Hubert Humphrey in All The Way, HBO’s adaptation of Robert Schenkkan’s play. Whitford joins an all-star ensemble including Bryan Cranston (reprising his role as Lyndon B. Johnson), Anthony Mackie, and Melissa Leo in the TV movie that will follow LBJ’s tumultuous first year in office. All The Way will focus on LBJ’s reluctance to enter into the Vietnam War, as well as his dedication to passing the Civil Rights Act of 1964. Humphrey was a key player in these events, having sat as chairman on the Civil Rights Council. Though he was once a left-leaning senator,he grew more conservation after joining LBJ’s administration and eventually defended the American presence in Vietnam. Whitford, a series regular on Showtime’s Happyish, was just nominated for an Emmy for his guest-starring role in Transparent. He recently spoke with The A.V. Club about playing Andy Samberg’s dad and being one of The Good Guys.